Italian speaker maker Sonus faber has a reputation for creating products that not only sound good, but live up the marque’s reputation for craftsmanship and design appeal. In that context, the notion of a Sonus faber custom install range, designed specifically to be concealed in walls and ceilings, seems a little strange. However, the new Palladio collection still manages to express the brand’s trademark, desirable aesthetics. Named after the Renaissance architect Andrea Palladio, whose work established a reference for classical proportions that continues to influence structures to this day, the new Palladio collection consists of 13 models arranged in two groups. 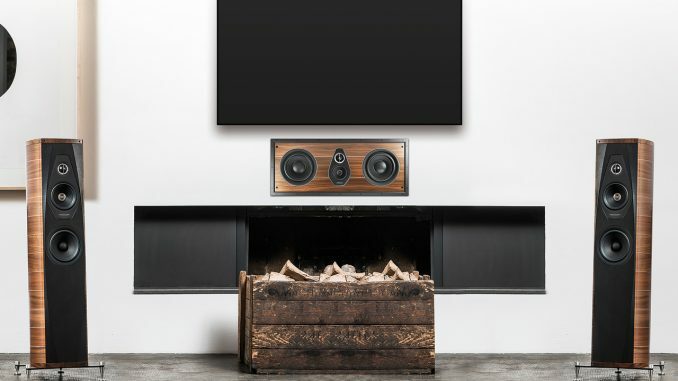 The Palladio Level 5 comprises two in-wall and four in-ceiling speakers, and has been designed to complement Sonus faber’s Sonetto speaker range, while the Palladio Level 6 encompasses two in-wall and five in-ceiling speakers, and is matched to the Sonus faber Olympica models. 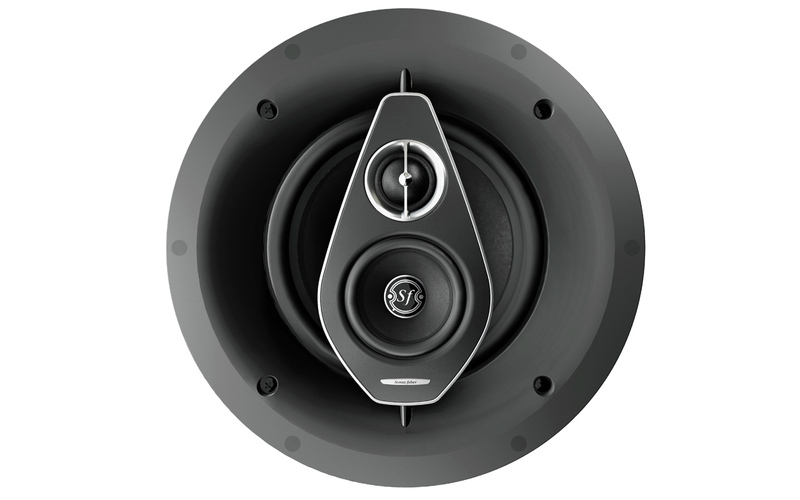 A versatile passive subwoofer is also available. 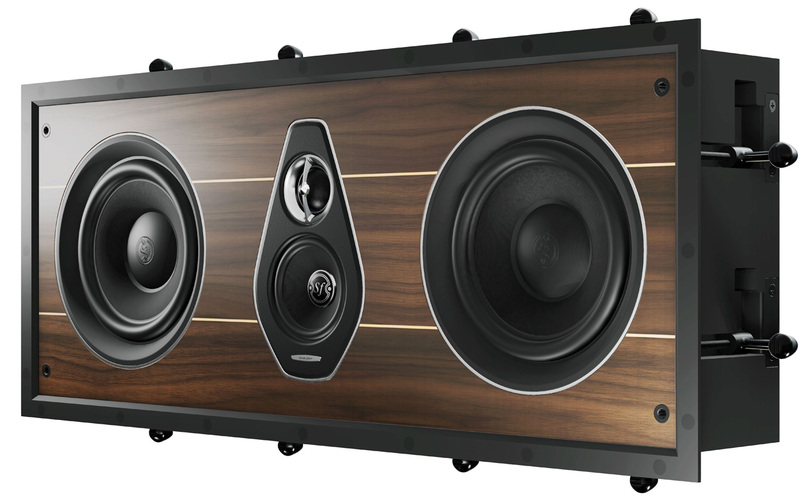 While meant to be unobtrusive, the Palladio speakers remain both technically advanced and visually appealing. Technology highlights include silk dome tweeters and cellulose pulp cones for midrange drivers and woofers. The range includes angled ceiling speakers, designed to replace fronts speakers and aimed at the listening position, as well as LCR in-wall models, including some incorporating a sealed-box design. Compact dimensions and easy installation are further Palladio hallmarks. For all their unobtrusive presence, the Palladio speakers are still able to showcase the brand’s aesthetics. Depending on model, visual details include aluminium flanges around the tweeters, leather-clad baffles, real-wood inlays, and even the classic grille masks employed by some of Sonus fabers’ most iconic speaker models. The Palladio range goes on sale in the second half of this year, with pricing yet to be confirmed.